We are the better servicer , with a knowledgeable and experienced team that are devote to offer the best solution for your shipment. 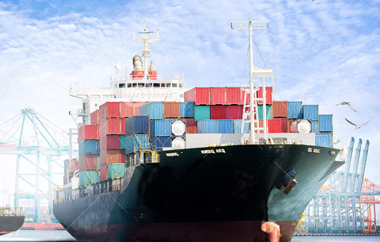 We keep a long-term relationships with the shipping carriers which ensures our shipment can ship to various kinds of ports , all this actions are just to give our customers an unforgettable experience. 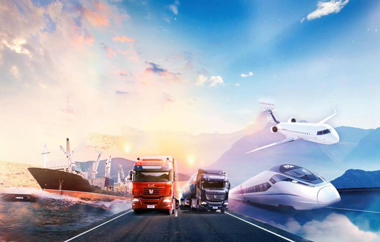 Once received the customers booking requirement , we will flexibly arrange the transportation and declaration for the air shipment with our own truck company and custom broker. 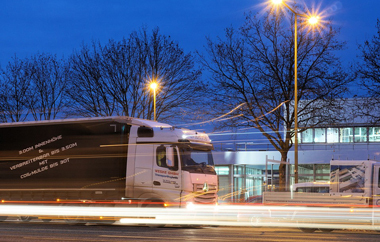 Our network stretches around the world, which makes us the best choice for your cargo needs. If you want airport-to-airport, door-to-door or any combination, we will try our best to meet your demand. 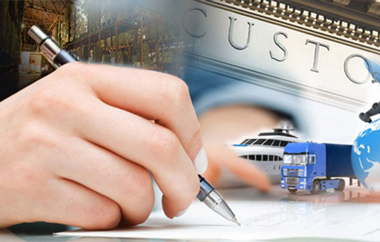 All the export and import shipment need to declare to the customs , it is essential for customers that ensure the normal transportation.Because they have professional knowledge and excellent capacity.Our customer clearance team will try their best to deal with the service perfectly. We can meet our customers demand of shipment at once , due to our own truck company which serves the port and airport .it is convenient to the activity of inland transportation and delivery .about fifty trucks offers sufficient and flexible service to our customers , that would be a huge improvement for our work . Fully equipped and mechanized warehouse will fulfill the customer request , the systematic operation and additional service will make a good impression on the customer. The customers can authorize us to be purchase agent while the customer does not familiar with Chinese market.PL & Invoice、certificate and contract can handled for custom clearance, we will integrate resource and optimize the cost which exports from China to the world. Is the shipment an unusual size? Is the value of product particularly expensive? Special requirements such as temperature and balance during transportation? we will listen to your needs carefully before designing a compete security solution , considering all the possible difficulties , ensure to guarantee your logistics commission. 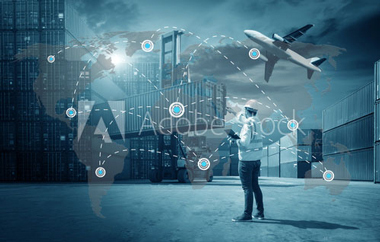 Once received the customers booking requirement , we will flexibly arrange the transportation and declaration of air shipment owes to our own customer broker and inland delivery. All the export and import shipment need to declare to the customs , it is essential for customers that ensure the normal transportation .having professional knowledge and excellent capacity ,our customer clearance team will try their best to deal with the service perfectly. The customers can authorize us to be purchase agent while the customer does not familiar with Chinese market . 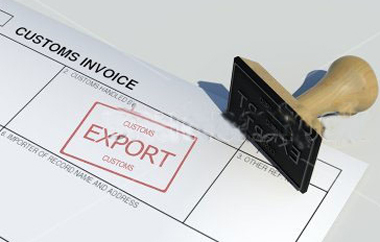 PL & Invoice、certificate and contract can handled for custom clearance, we will integrate resource and optimize the cost which exports from china to the world. Is the shipment an unusual size ?is the value of product particularly expensive ? Special requirements such as temperature and balance during transportation? we will listen to your needs carefully before designing a compete security solution , considering all the possible difficulties , ensure to guarantee your logistics commission.